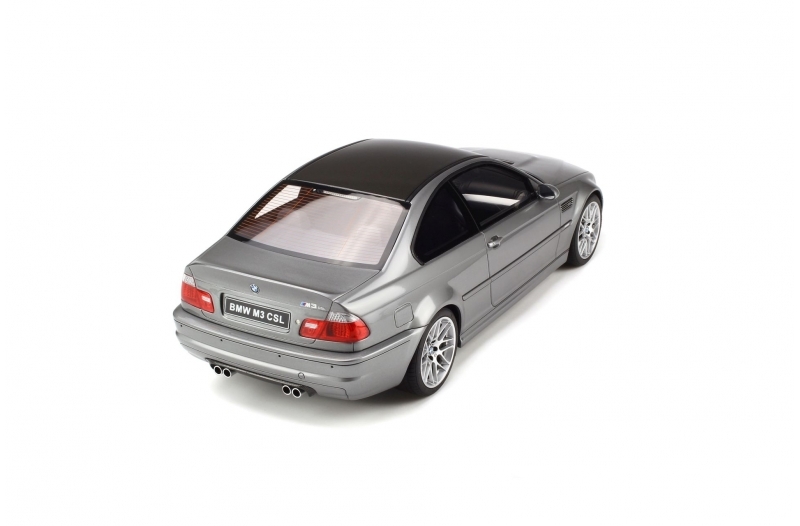 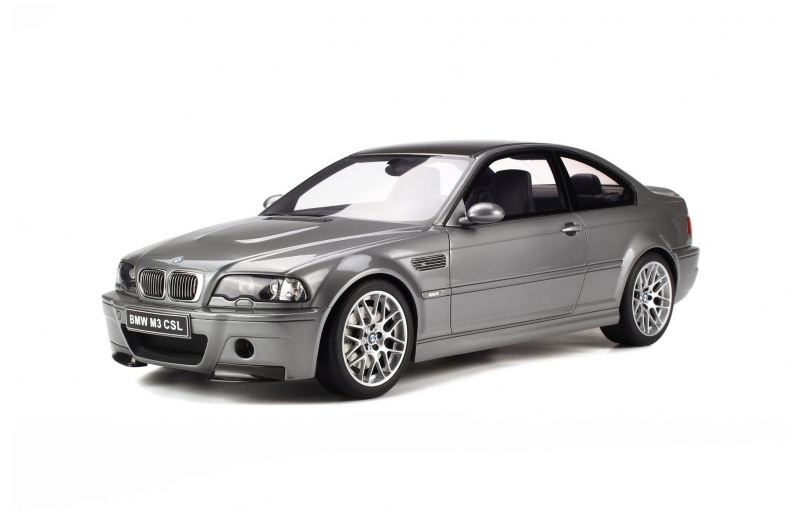 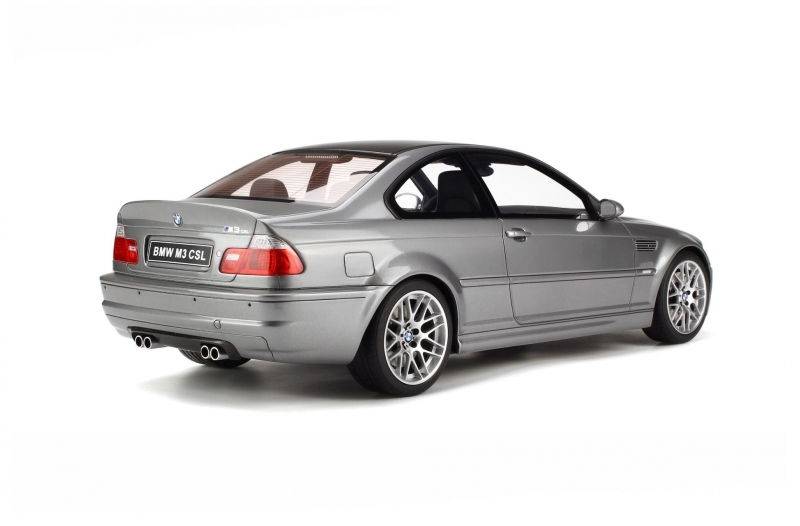 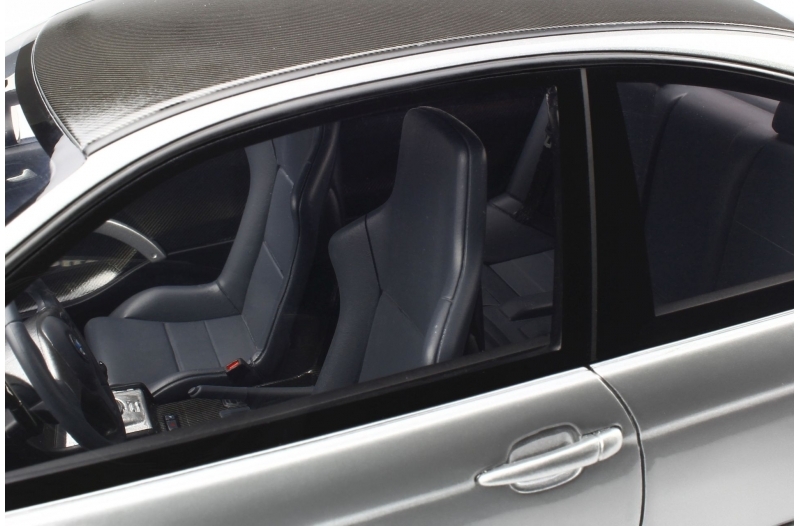 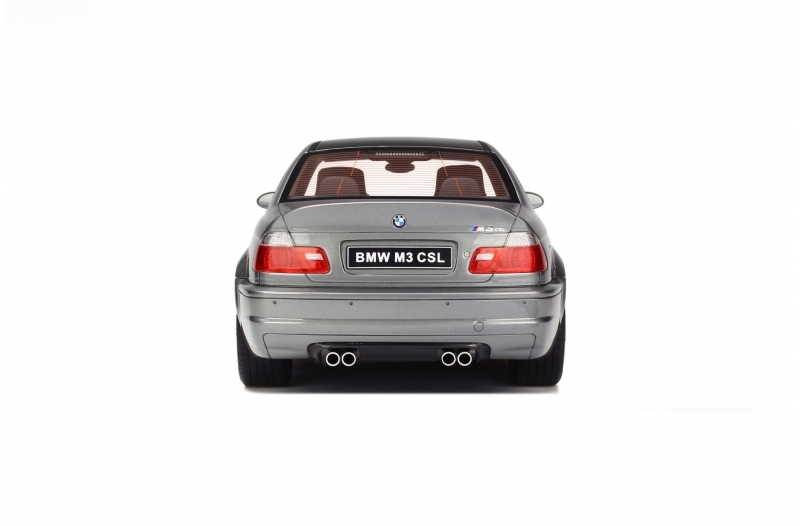 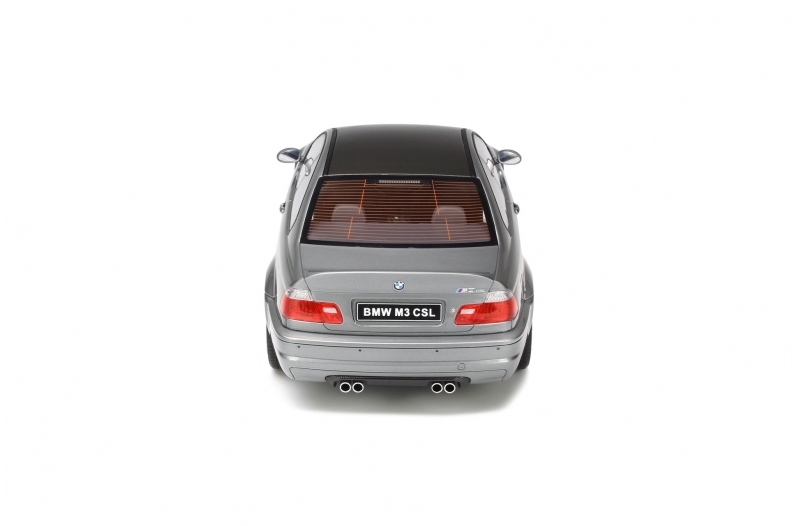 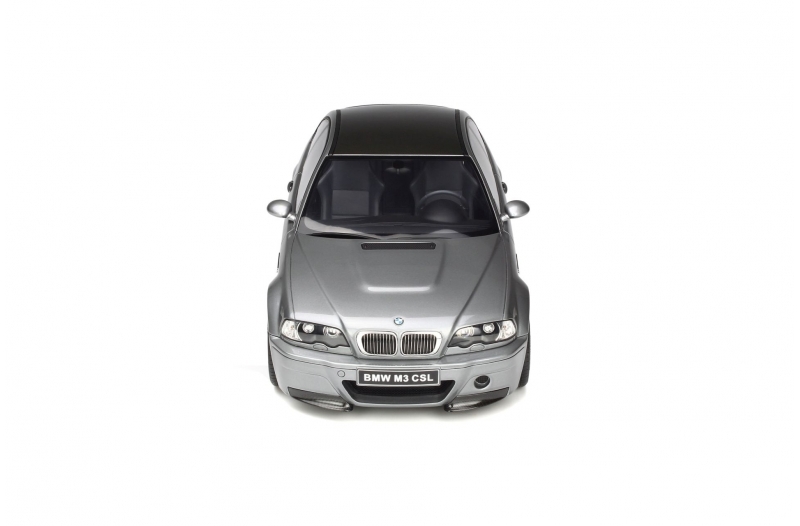 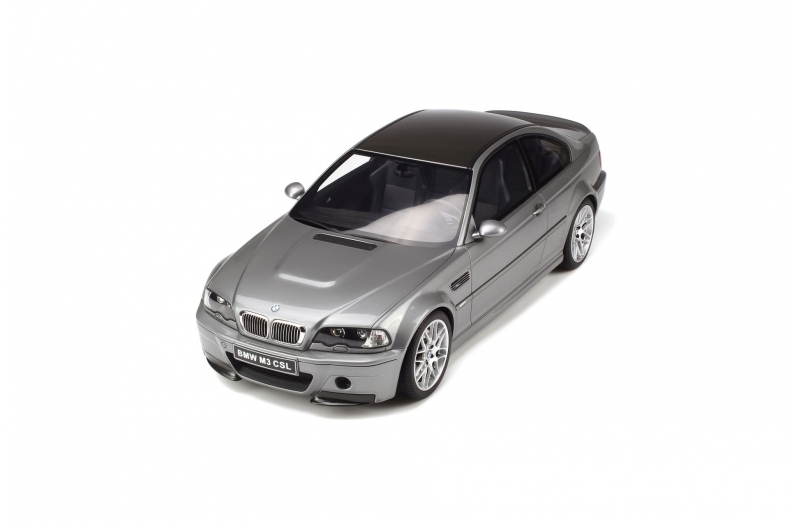 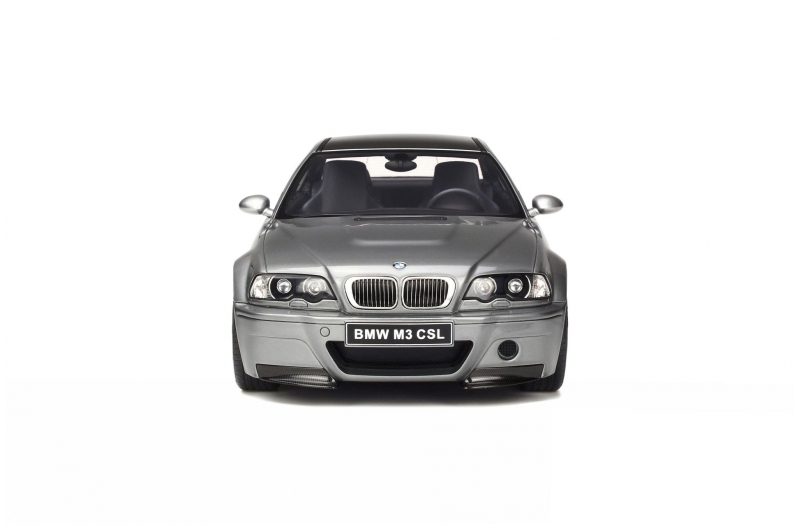 When the M3 CSL made its first appearance, it was seen by many to be the first of its kind, notably by BMW purists. 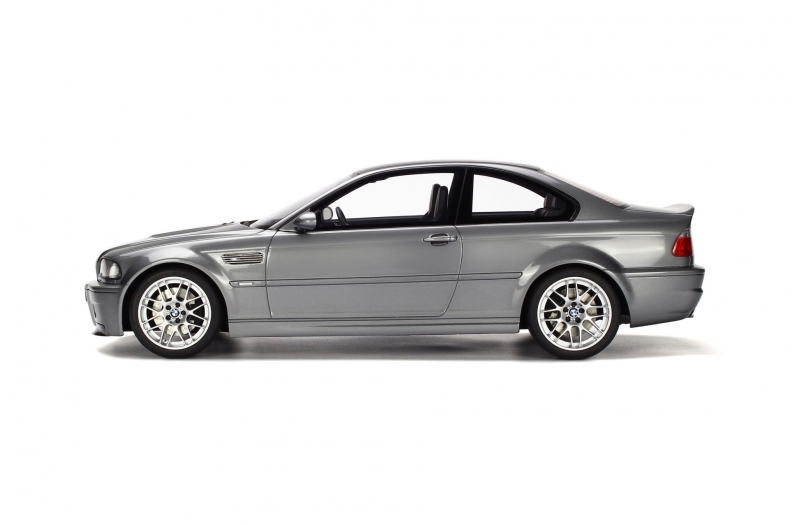 With its buff bodywork, redesigned 24-valve 6-cylinder engine with 360 horsepower behind it, it was truly one of a kind. Even now this generation of the M3 is considered to be a worthy standard-bearer for the brand, as much at home dropping the kids off at the school as it is doing a timed lap.